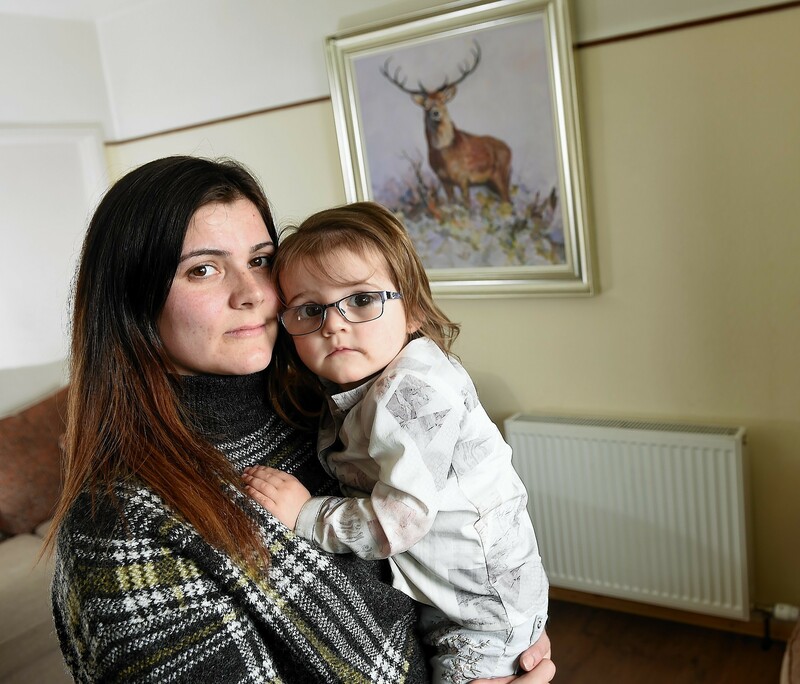 Scottish Gas will rip out parts of heating systems in more than 150 homes in the north – because some of the radiators are too small. 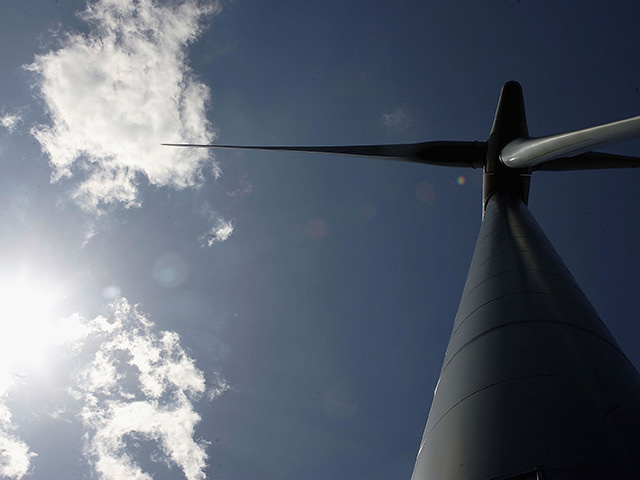 A four-day public inquiry begins today into a 13-turbine windfarm proposed for a hillside near Loch Ness. 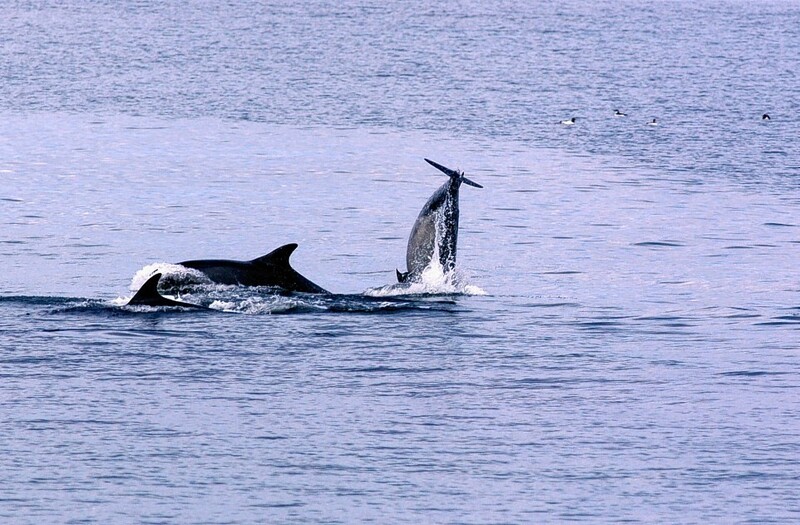 Port chiefs have further delayed their application to carry out controversial ship-to-ship oil transfers in the dolphin-friendly Moray Firth. 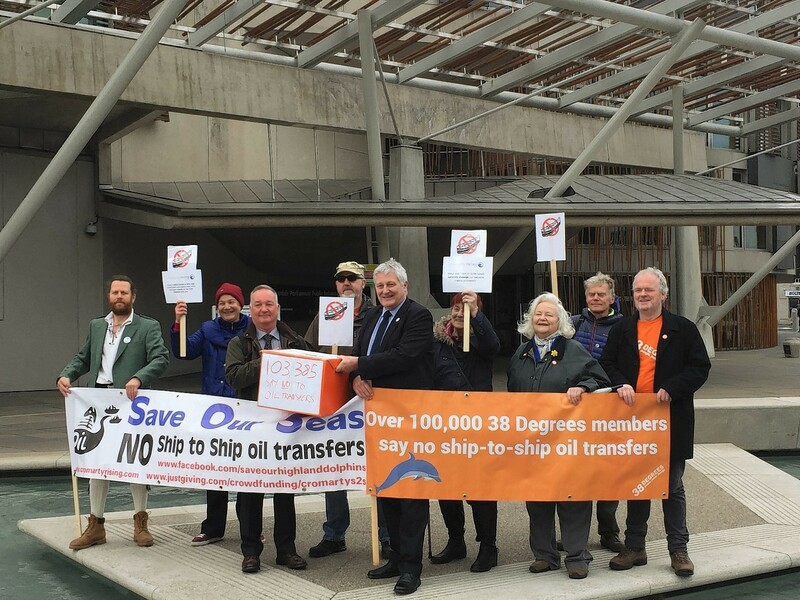 Port chiefs have hit back at objectors' claims the have scored a "victory" in the battle against controversial plans for ship-to-ship oil transfers in the Cromarty Firth. 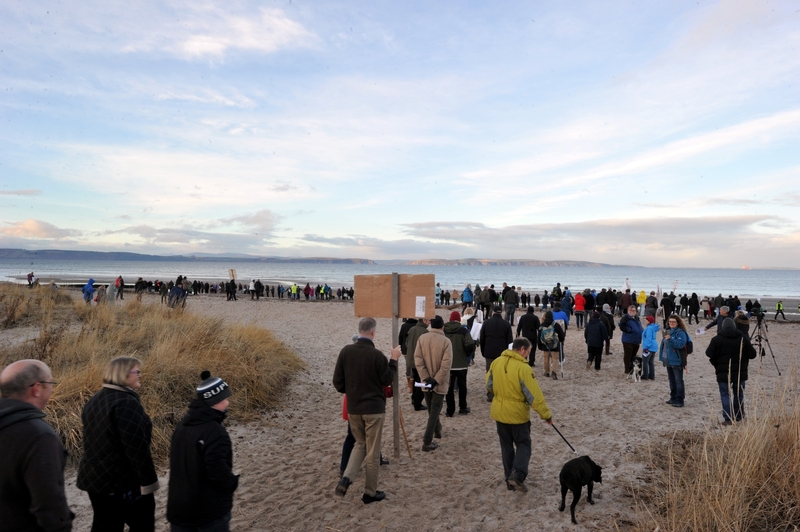 The Scottish Government is being urged to review its blessing for the first windfarm on designated Highland wild land amid claims the debate was "hijacked" by people living hundreds of miles away. There is strong community support for the 22-turbine Creag Riabhach scheme at Altnaharra in Sutherland. 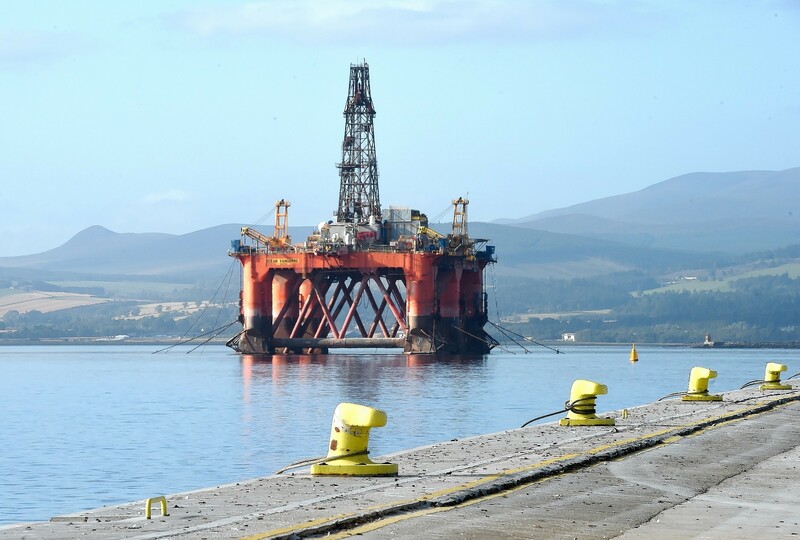 Objectors to controversial plans for ship-to-ship oil transfers in the dolphin hot-spot of the Moray Firth are ramping up their online campaign. 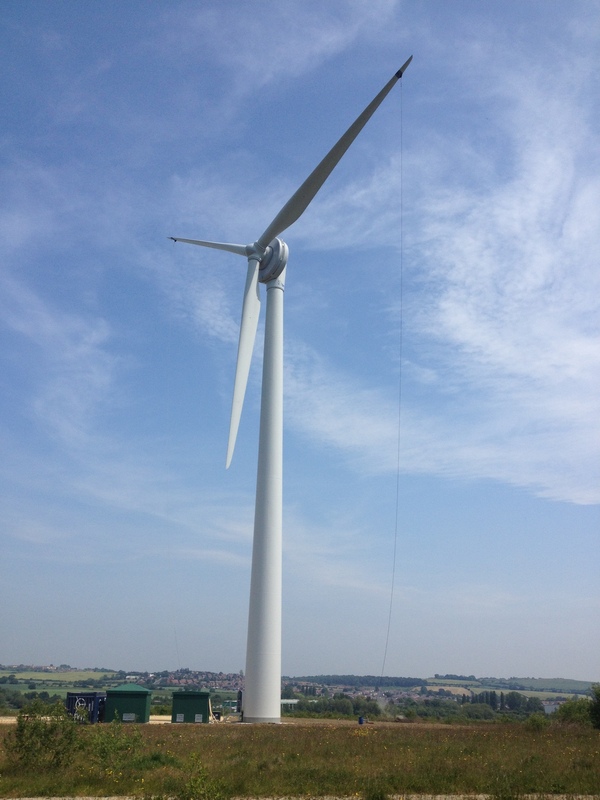 An energy giant was paid nearly £600,000 in less than a month - to turn off its windfarm and not produce any electricity. 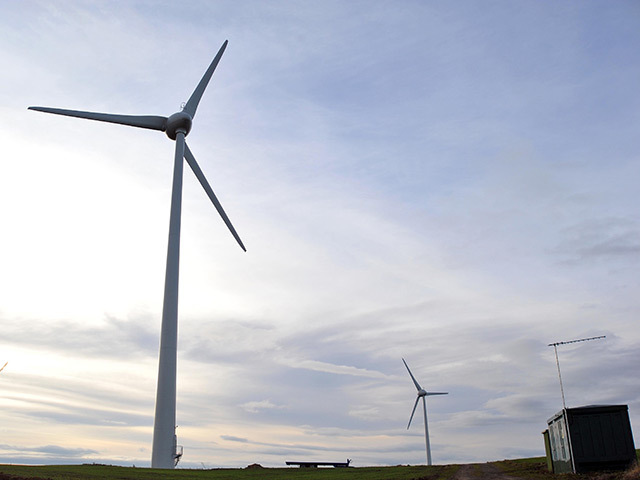 Councillors about to decide on another major Highland windfarm have received letters from the developer and a leading objector, both hoping to influence the decision. An outspoken critic of windfarms has called for the resignation of Energy Minister, Fergus Ewing, following a court's criticism of the Scottish Government's handling of a controversial planning application for one of the region's biggest schemes. 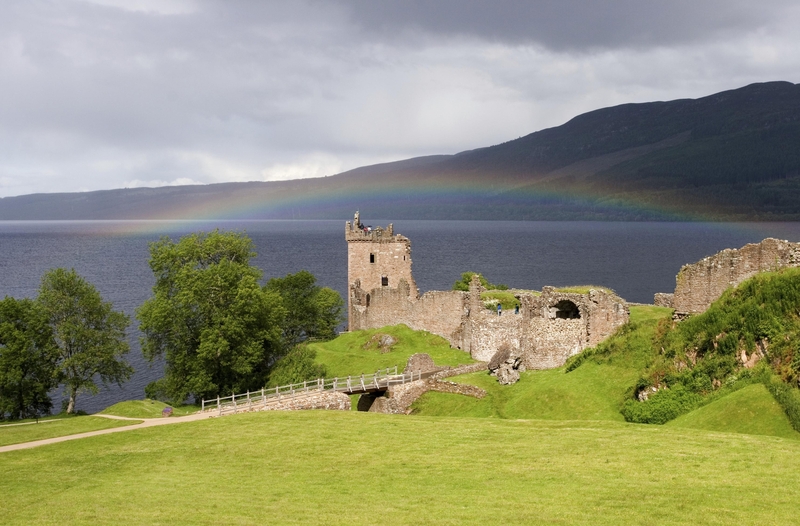 Campaigners fighting for a moratorium on new windfarm schemes at Loch Ness and the Great Glen have accused planning authorities of failing to fully investigate the damage they could do. FORMER Cairngorms National Park media chief Danny Alexander returned there yesterday in his capacity as a local MP to promote the use of renewable energy within the park's boundaries. A new fisheries body launched by the Scottish Environment Secretary Richard Lochhead has warned a proliferation of windfarms proposed for a fragile Highland beauty spot could destroy the local environment and its lifeline tourism. THERE were no reports of any significant fuel shortage problems in the Highlands and Islands yesterday.